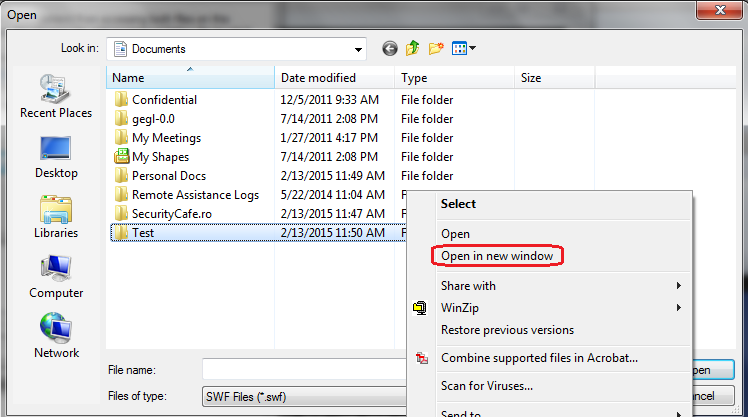 We have recently discovered an easy method to bypass the Windows Lock screen when a flash screensaver is running. The method allows an attacker to gain unauthorized access to a user’s Windows session if he has physical access to a locked machine. When a user leaves his computer (ex. 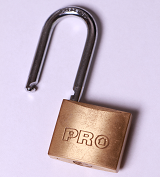 during a lunch break), he should lock his session in order to prevent other people from doing actions on his behalf. This will open a menu for choosing files. 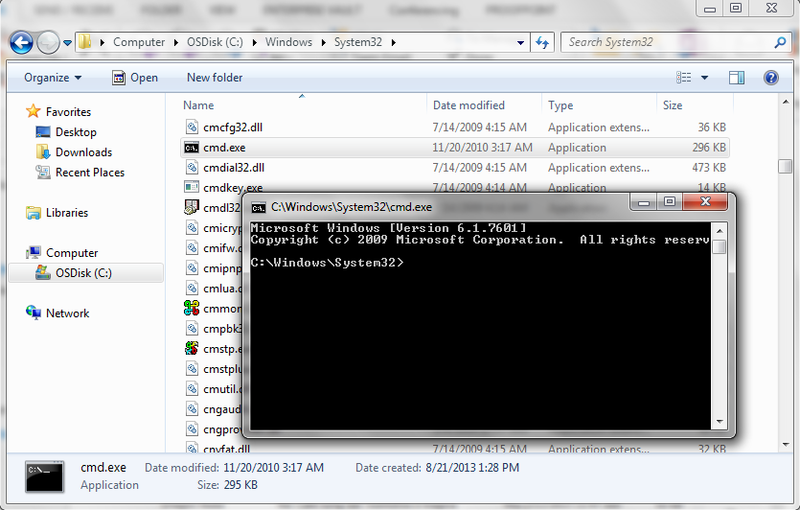 Now you have a fully functional Explorer window running as the current user. 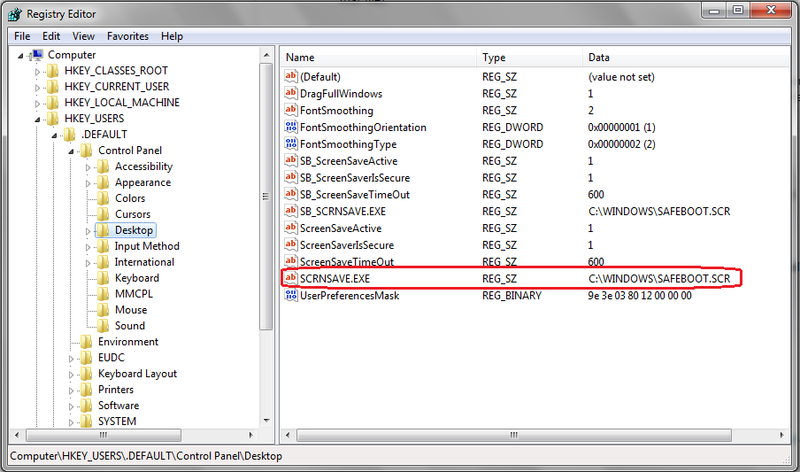 The only method (that we know of) which remediates this vulnerability is to modify the code of the swf file in order to disable the whole right-click context menu. 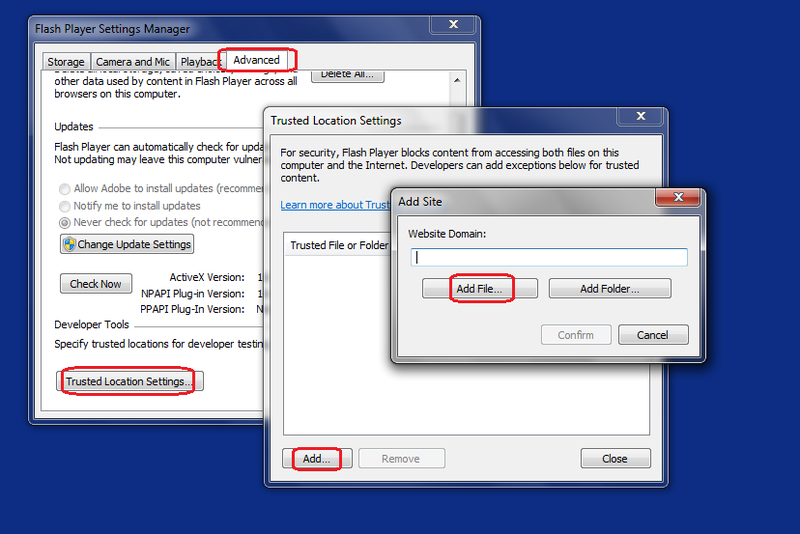 The method is described here and requires Adobe Flash Player 11.2 or higher. 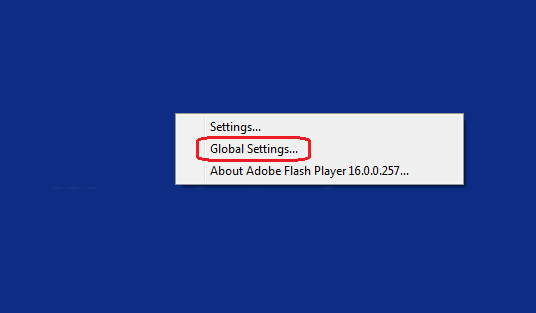 Starting the swf with the parameter menu=false won’t remediate the problem because this leaves the “Global Settings” menu still enabled. If the source code of the swf file cannot be modified, we believe that the flash screensaver should be disabled completely. We showed a method of bypassing the Windows Lock screen authentication via the flash screensaver. This allows an attacker to gain access to a computer with the full rights of the currently logged on user – without affecting the actual state of the Windows session (no closed programs, no reboot). This bypass method can be used in social engineering attacks when the attacker has physical access to locked computers from a target company.